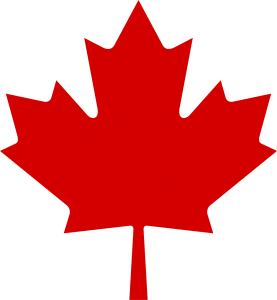 To receive a Canadian tax credit, please sponsor through CanadaHelps. Favorite Subject: Math, because it’s easy to learn and work with numbers. 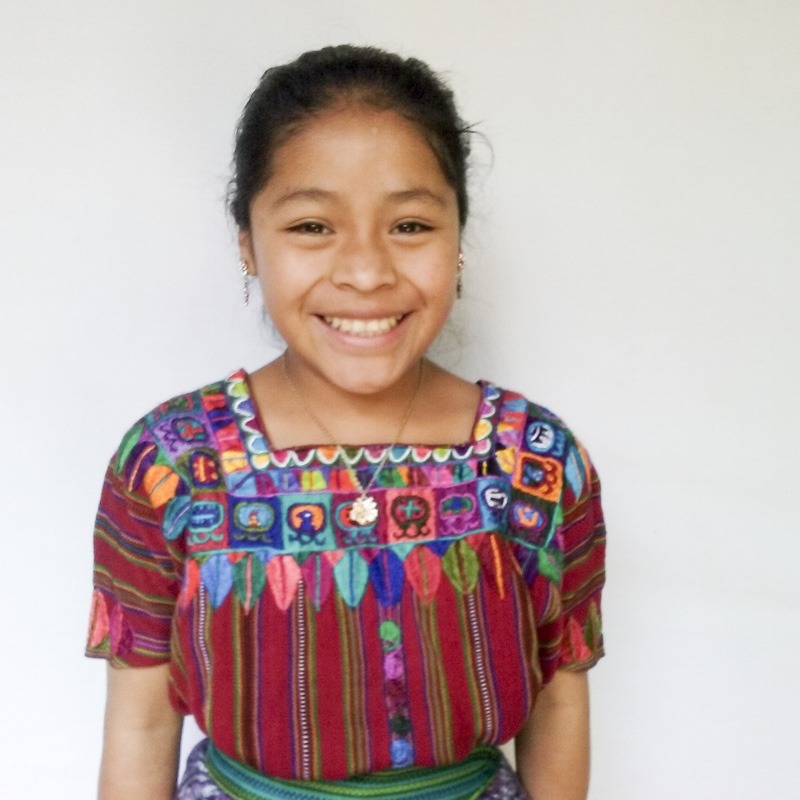 Dream: My dream is to continue studying so I can be a bilingual secretary, because I like to learn and speak English. Biography: I have one older sister, Karla, who has received a COED scholarship and is in 8th grade. My mom is very committed and made an extraordinary effort so Karla could get a scholarship. My dad is an alcoholic, and he doesn’t offer any financial support. My mom embroiders clothing to support our family, but she is unable to pay for my tuition. I work weekends planting peas or broccoli earning $1.50 a day. We don’t have much in our house, and we don’t have a phone. We also don’t own land to farm so we have to buy all the food we eat, which is another expense for our family. Despite our financial situation, I am an outstanding student, and I have had the highest averages in my classes in previous years. Without the COED scholarship, I would have to continue working on the weekends until 9th grade. After 9th grade, I would have to drop out to work full time. My mother would love for me to continue my studies because she doesn’t want me to work in the fields. She believes the best inheritance she can give me is a high school diploma and a job. 1 Sponsor a student today. 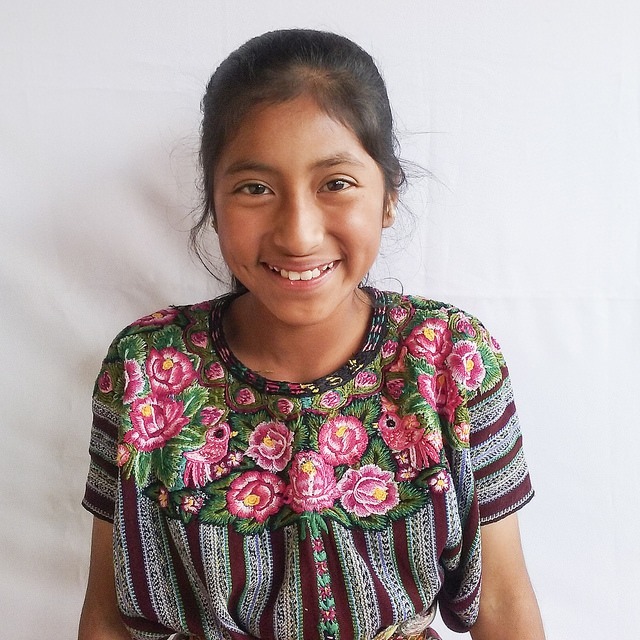 Meet the students who are waiting for your support, and choose a student who you connect with! Future doctors, accountants, teachers, and artists are waiting in the wings. You can provide a full sponsorship for $80/mo or a half sponsorship for $40/mo. Scroll up to sponsor your chosen student! 2 Help your new friend rise. 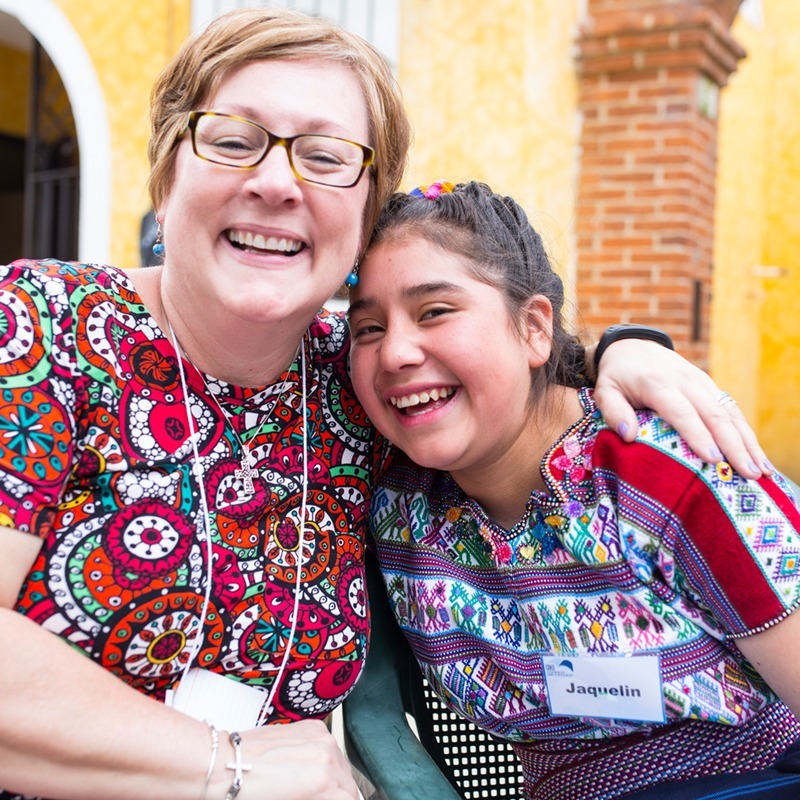 We'll keep you regularly updated on your student's progress, and you will also have the opportunity to exchange letters and photos with your student and even visit them in Guatemala! You'll experience the joy and pride of helping your student grow as you become part of each other's stories. Guatemala’s Western Highlands exhibit one of the most extreme combinations of systemic poverty, illiteracy, and inequality in the hemisphere. 3 out of 4 people live in poverty, and 1 in 3 cannot read or write. As a result, 95% of poor, rural students never graduate from high school. You can help a student beat the odds by becoming a sponsor today. 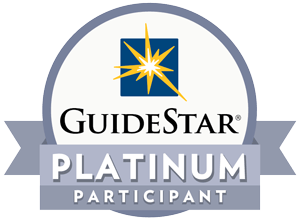 Cooperative for Education receives Guidestar's Platinum Seal of Transparency for our dedication to testing and proving the impact of your donations. Cooperative for Education is awarded the highest ranking from Charity Navigator, with a score of 100% in Accountability and Transparency. Cooperative for Education is ranked a top nonprofit by Great Nonprofits, based on reviews by donors who have seen the impact of their gifts. COED runs on passion and efficiency in a way that is unparalleled in my experience. Questions? Check out our sponsorship FAQ or get in touch at rise@coeduc.org or (513) 661-7000.